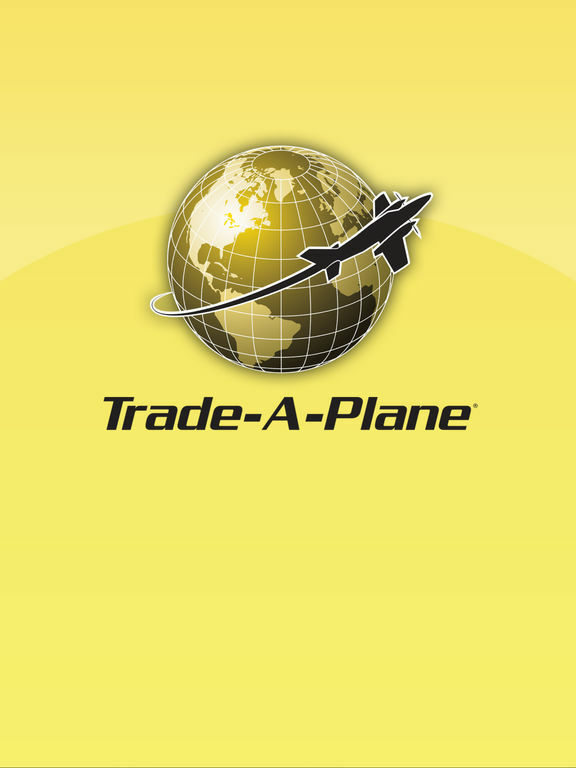 The world’s largest aviation resource since 1937, Trade-A-Plane gives you access to everything that keeps you flying with its new iPhone app. 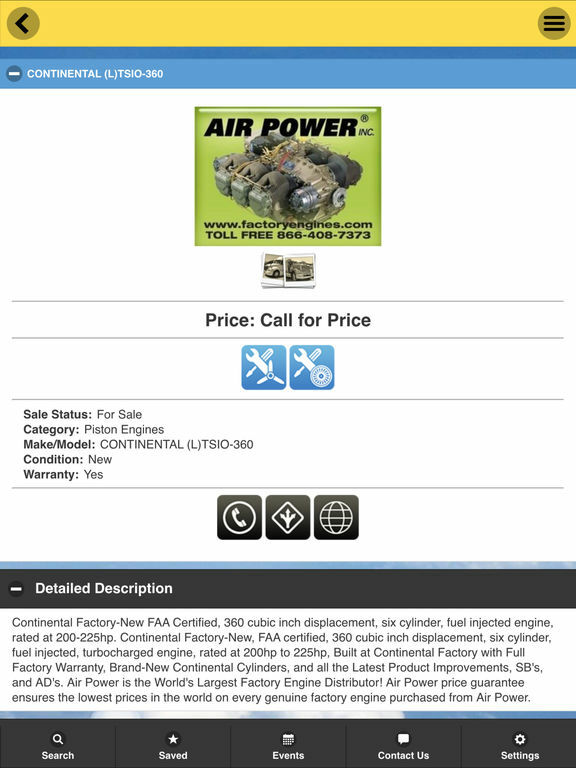 Every issue of Trade-A-Plane has thousands of ads that feature aircraft for sale, including jets and helicopters, as well as aviation products and services. You’ll find airplanes like Beechcraft, Cessna, Cirrus, Mooney and Piper. Products and services include avionics, engines, headsets, flight training, hangars and much more. It’s all here: Garmin GPS and updates; Bose and David Clark headsets; Continental, Lycoming and Rotax engines; as well as McCauley and Hartzell propellers. Real estate too, including foreclosed homes for sale. All of this can now be easily accessed with the Trade-A-Plane app! 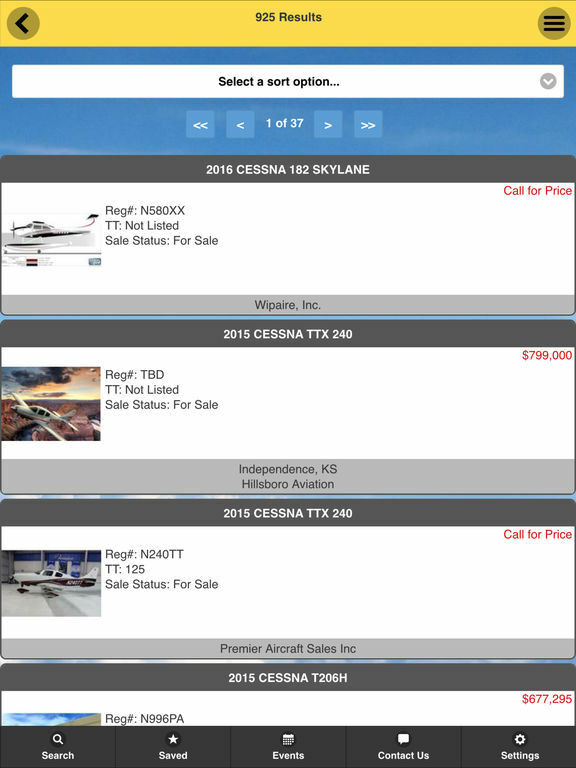 With the detailed search functionality available on our website, the Trade-A-Plane app allows you to find listings for Aircraft, Engines, Parts/Products, Real Estate, Services and Companies—and sort the results using various criteria. You’ll get complete listings with all of the information seen on our site, including photos, videos and documents, as well as a variety of contact options for the seller. 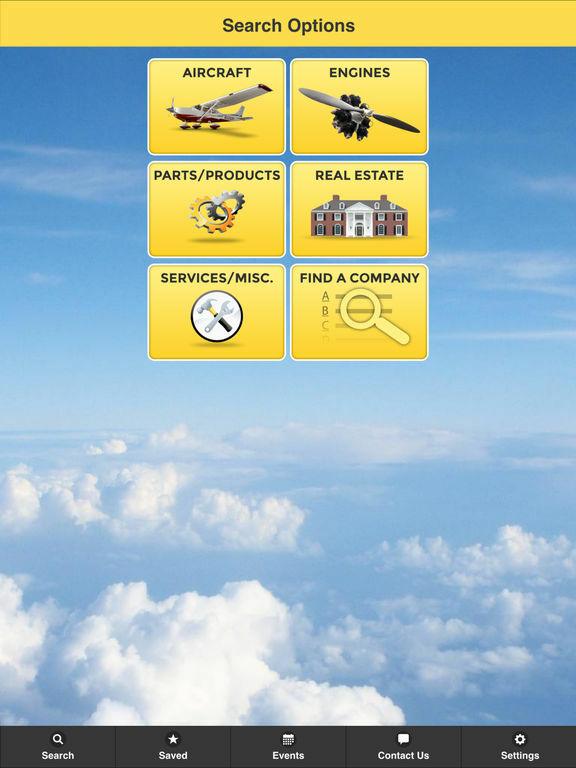 ◦ Search listings for Aircraft, Engines, Parts/Products, Real Estate, Services and Companies. 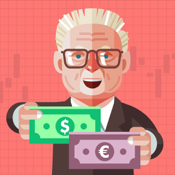 ◦ Select specific search criteria (i.e., Category, Sub-Category, Make, Model, Price, etc.). ◦ Sort the results by various criteria and view detailed listing information provided by the seller, including photos, videos and documents. 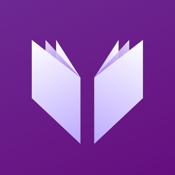 ◦ Favorite Listings--You can now bookmark listings by marking them as a Favorite. ◦ Save Searches--Search criteria can now be saved to allow for quick and easy access. ◦ Easily contact the seller via the app by calling, emailing, or by viewing the seller’s website in Safari. ◦ View upcoming aviation events. 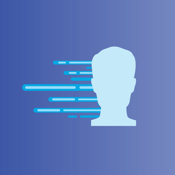 ◦ Get quick access to the Trade-A-Plane contact information. 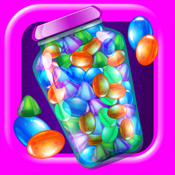 If you are experiencing overly sensitive touch while scrolling, please delete and re-install the app. 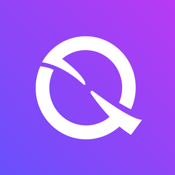 We are unable to reply to comments or questions left in reviews. 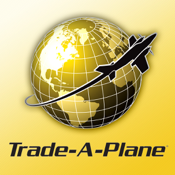 If you require assistance or are encountering persistent issues, please contact app support at apple@trade-a-plane.com.